Why you should be unbanned/unmuted:I'm not ban evading, i wasn't banned on gamer_style_epic, this is a different account because i forgot the login to gamer_style_epic. You can do /history, I think, but I was never banned on Skycade. Ban evasion means you use an alt to evade the ban on a main account / another account, in this case gamer_style_epic. 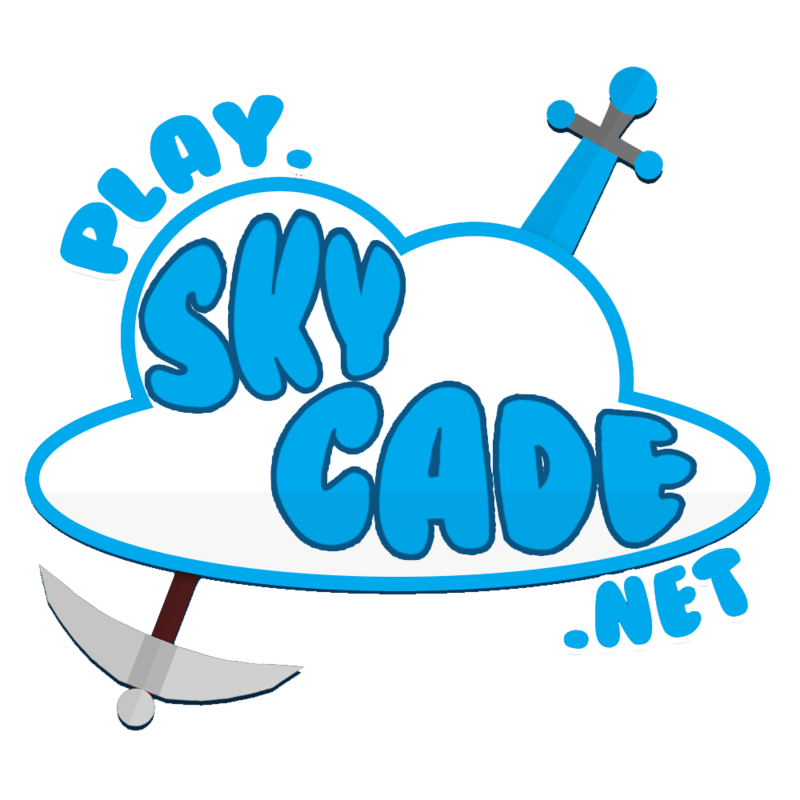 And no, gamer_style_epic has been banned before https://bans.skycade.net/history.php?uuid=66da14e3-9061-4e40-beda-58ecd2c0b955&from=bans.